At tonight's meetup we will be supporting the National Cyber Security Awareness Month as a National Cyber Security Champion providing an update on our Homeland Community Responder Venture Development Cluster Initiative as we have been contacted by a number of people recently who have experienced interest in participating in and supporting the development of this Collaborative effort locally to support improvements in Community Preparedness, Business Continuity, Homeland Defense, and CyberSecurity & It Resiliency. HOMELAND Community Responders Venture Development Cluster The HCR/VDC creates a collaborative community-focused environment to address challenges and find solutions within the cyber security, homeland defense, business continuity, and community preparedness areas. These disciplines share many common interests in the goal of protecting our local community, while working with both state, and national agencies, who utilize similar processes, tools, and strategies while addressing very different needs to prepare for, respond to, and recover from natural and man-made disasters of any size. The Integrated VDC model includes a focus on four “interconnected clusters” of “Domain” experience and community collaboration that creates a balanced HOMELAND Community Response when they are working together towards common objectives. Each Domain and focus area bringing professionals and participants across multiple disciplines, professions, and organizations together to address local challenges and develop appropriate HOMELAND Community Responses that align with the community members in each area. We will also provide some updates on some of the recent developments happening in the Cyber Security ecosystem here locally in Colorado Springs as a number of local entities are making moves and alliances are forming. The CSE Group is reviewing how some of our members would like to contribute and collaborate in this growing local area of economic development. Will attempt to provide some "Market Mapping" of key companies and organizations for your benefit. 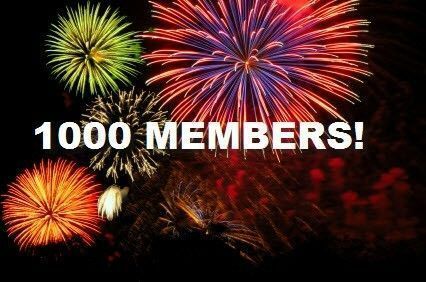 And we will be celebrating a milestone this month for the CSE Group... 1,000 Members ! Looking forward to meeting many of our new members !